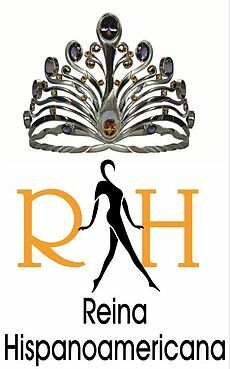 Reina Hispanoamericana 2017 was held on November 5, 2017 ata Santa Cruz, Bolivia. Maria Camilla Soleibe of Colombia crowned her successor Teresita Marquez from the Philippines at the end of the event. 27 contestants competed for the crown.